Acclaimed Irish modernist author who became known for his incredible command of the English language and for his provocatively complex works of fiction. 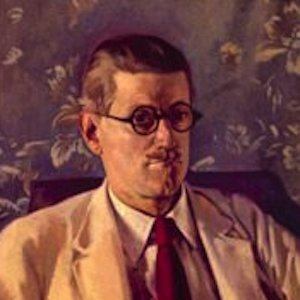 His famous pieces include Ulysses, Finnegans Wake, A Portrait of the Artist as a Young Man, and Dubliners. He attended the Jesuit schools in and around Dublin, where he excelled in French, Italian, Latin, and German, as well as in the study of classic literature. In his early twenties, he immigrated to continental Europe, spending time in Switzerland and France. Upon hearing critics call Ulysses profane and vulgar, Joyce responded by saying, "If Ulysses is unfit to read, then life is unfit to live." 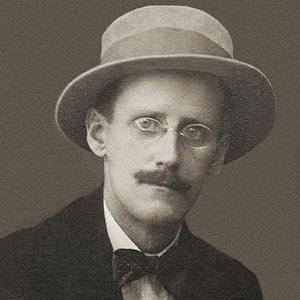 He was born in Dublin, Ireland to Mary Jane Murray and John Stanislaus Joyce, and he grew up with nine siblings including fellow writer Stanislaus Joyce. He met his future wife, Nora Barnacle, in 1904. The couple later had two children named Giorgio and Lucia. 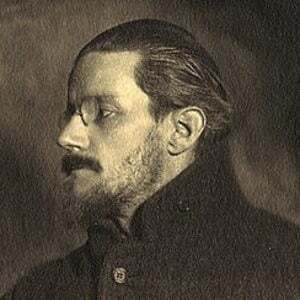 During the seventeen years it took Joyce to write his final novel, Finnegans Wake, he suffered from increasingly diminishing eyesight and enlisted the help of literary friends such as Samuel Beckett.